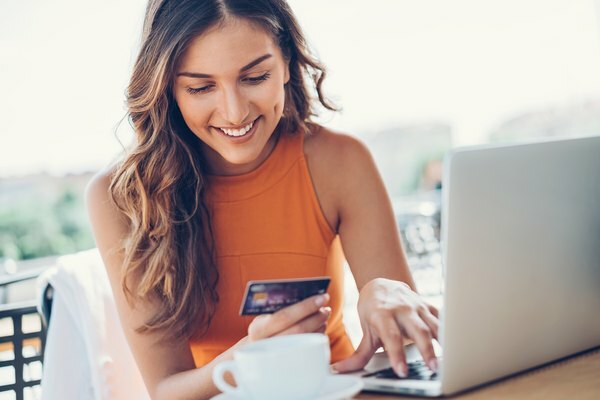 Getting a secured credit card helps build your credit history, particularly if you’re just starting out and haven’t established a credit history. A secured card can also help you out if you’ve had a run of bad luck that’s saddled you with a low credit score. Different factors go into calculating your credit score, according to Fair Isaac Corp. "It’s impossible to measure the exact impact of a single factor in how your credit score is calculated without looking at your entire report," FICO says. Since there are multiple factors that go in to credit score calculations, there is no way to determine how many points your score will go up after getting and using a secured credit card responsibly. To open a secured credit card, get ready to deposit into a bank account money that the card issuer will hold as collateral. If you don't make a payment, you can count on the issuer taking the money out of your account. Card companies vary in their terms for secured credit cards but generally, you can’t charge more on the card than your security deposit will cover. Tougher card issuers will allow you to charge only a percentage of the security deposit. Make sure the card company reports your payment history to the credit bureaus; otherwise, it won’t do you any good. Just like an unsecured credit card, you have to use a secured card wisely. Stay on top of things and make your payments before the monthly due date. If you're working on improving your credit score, don’t be late or miss making any payments, since your payment history accounts for more than a third of your credit score. 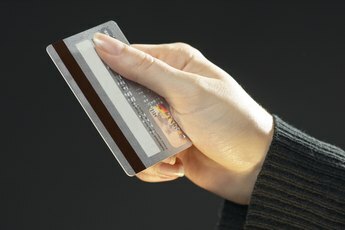 Make purchases, but be careful about how much you charge on the card each month. After all, you're trying to show future creditors that you can manage credit. If you make your monthly payments on time, the card issuer may be willing to increase your credit line without you having to make an additional security deposit. Many secured credit cards will automatically increase your credit limit if you make your payments on time without fail for six to 12 months. In the meantime, you're working on building a more positive credit history. Every time you make your payment on time, your credit score gets a boost, increasing your chances of eventually qualifying for an unsecured credit card. 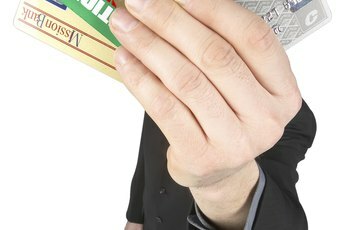 While a secured credit card can be a good thing, the card comes at a cost. 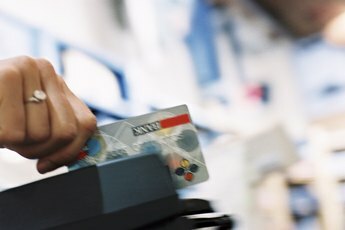 Generally, secured cards charge you all kinds of additional fees. Don't be surprised if a card issuer charges you an application fee, processing fee, deposit fees, cash advance fees and an annual membership fee. The credit will come at a higher interest rate and there will be over-the-limit fees as well as penalties for not making your payments on time. You can avoid accruing high interest charges by paying your card balance in full each month.